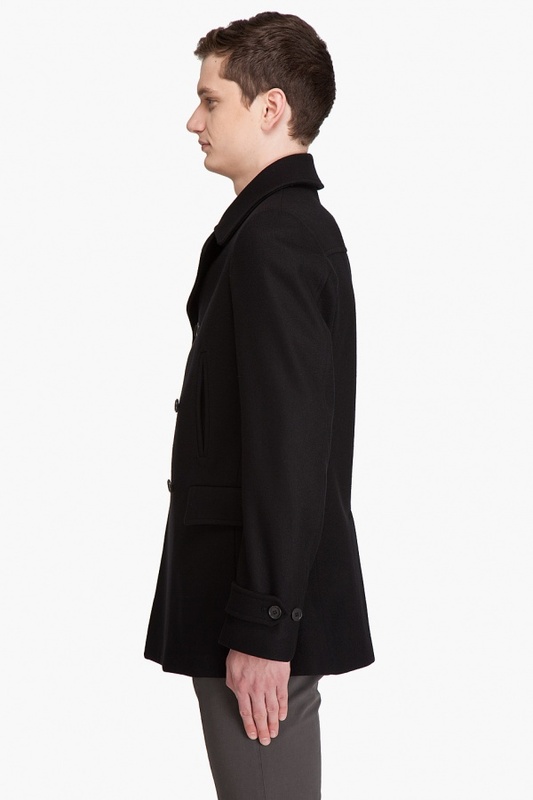 Going a little more informal this evening? 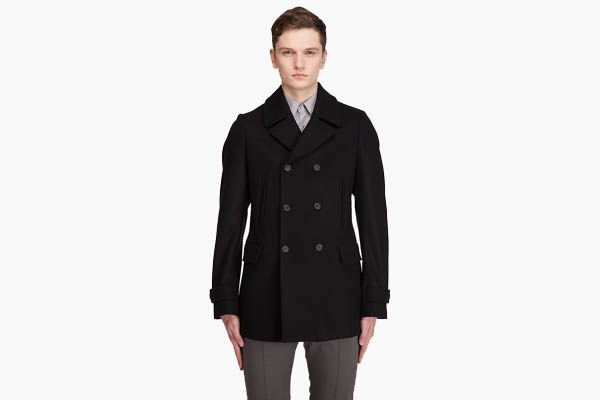 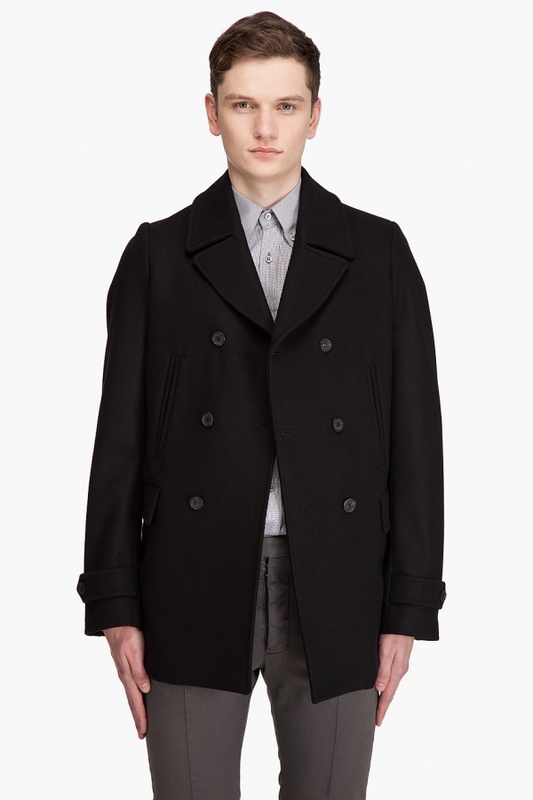 Well, you still need to bundle up, and stay classy when you do in this wool cashmere peacoat from Alexander McQueen. 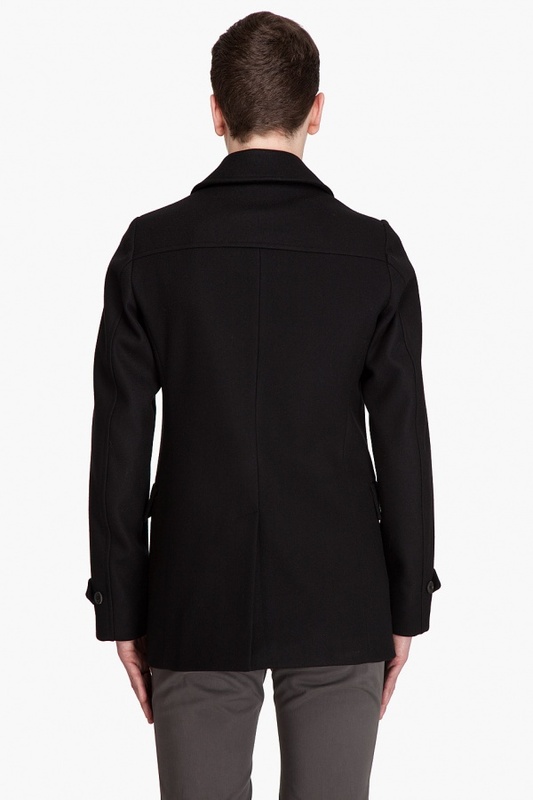 A classic black design made in Italy, with simple, elegant button detailing. 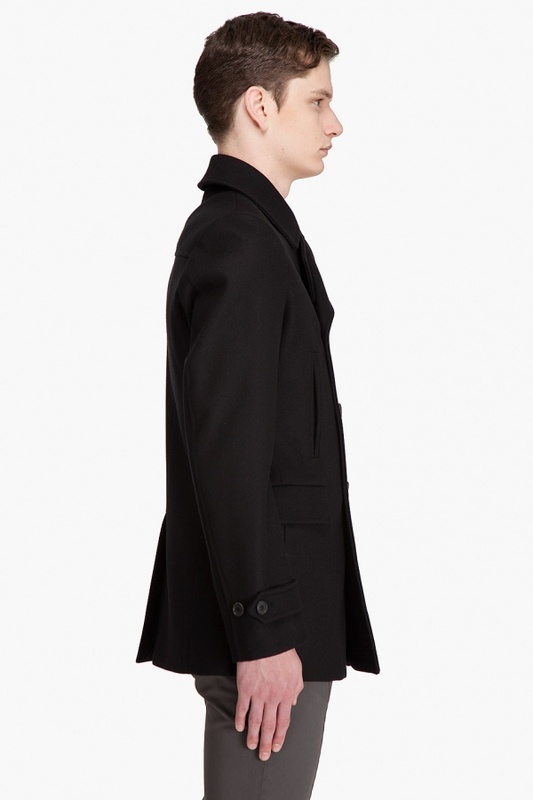 Available online from ssense now.